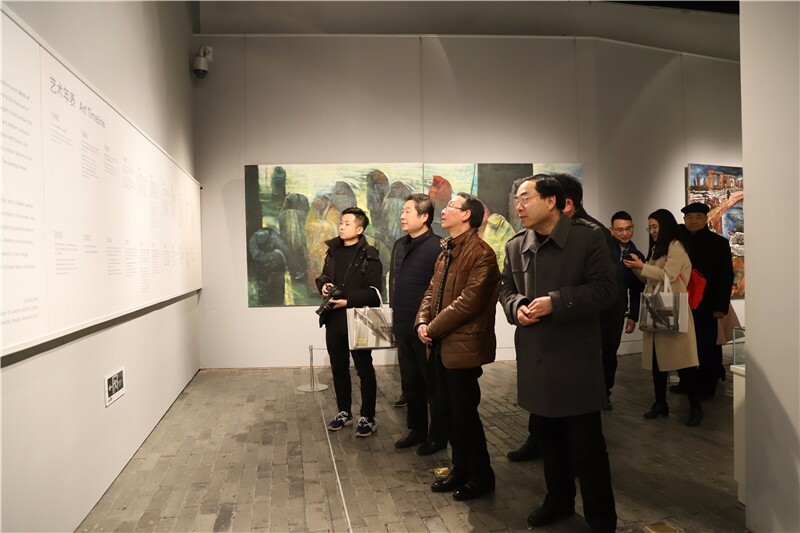 On the afternoon of March 5th, Hangzhou Federation of Literary and Art Circles Party Secretary and Chairman, Ying Xuelin, Hangzhou Fine Art Institute Executive Director, Zhang Zixiang, and other five people visited the museum to discuss matters of building an art museum in Hangzhou. Wang Xiaoyong, Party Secretary and Vice Chairman of Ningbo Federation of Literary and Art Circles, Han Licheng, Director of Ningbo Museum of Art, and Sun Peiliang and Zhang Weiping, Deputy Directors of NMA, received the guests and attended the meeting. Wang Xiaoyong introduced the reforms and development of Ningbo Federation of Literary and Art Circles in recent years. Han Licheng explained the work of NMA since its establishment. Ying Xuelin briefly talked about the preparatory work of the art museum in Hangzhou and the preliminary planning of various functional areas of the museum. The organization, staffing, exhibition areas, length of the exhibition line, height of the exhibition wall, collection storeroom and transit area of NMA were all discussed in detail. According to the operation of more than ten years, the leaders of the museum emphasized the necessity of setting up different types of exhibition halls and preparatory areas, and setting up collections rooms based on painting categories. At the meeting, the two sides discussed lively and exchanged ideas in depth. 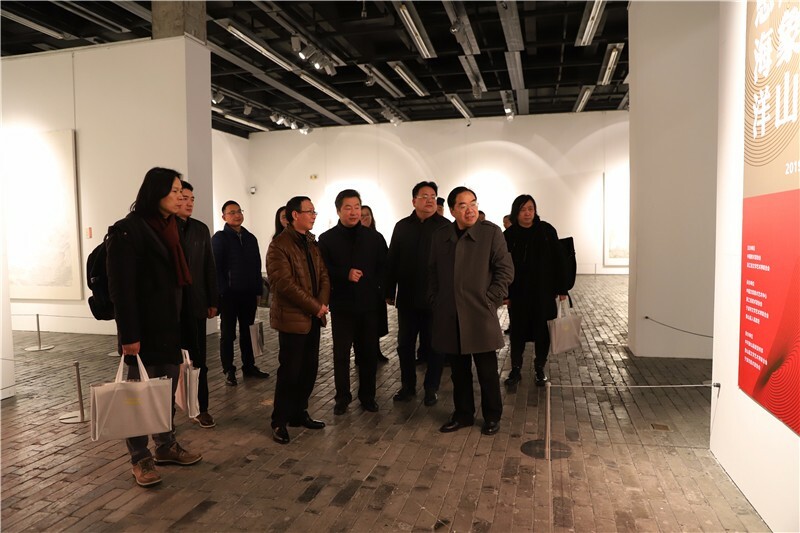 After the discussion, Ying Xuelin and other guests visited the office area, major exhibition halls, art galleries, the transit area and other spaces of the museum. Since its establishment, every year, NMA receives brother art museums to come to exchange and study. NMA always has in-depth exchanges with the visiting institutions, sharing experiences and providing positive and valuable references for brother institutions on constructing new buildings, other buildings or reconstruction.